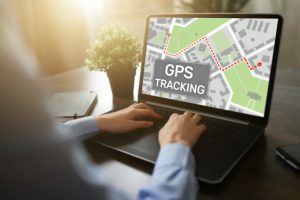 Nowadays, most drivers rely on tech rather than memory for directions to get from point A to point B. GPS has revolutionized the way consumers read maps, choose tracks for traveling, and even schedule stops. 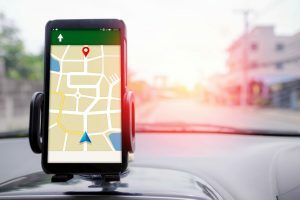 In addition to this, modern GPS systems have a ton of utility-oriented features. 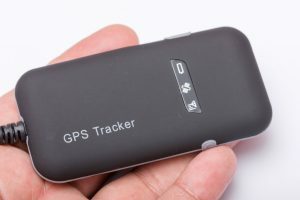 A more high-end GPS device will allow users to issue voice commands. 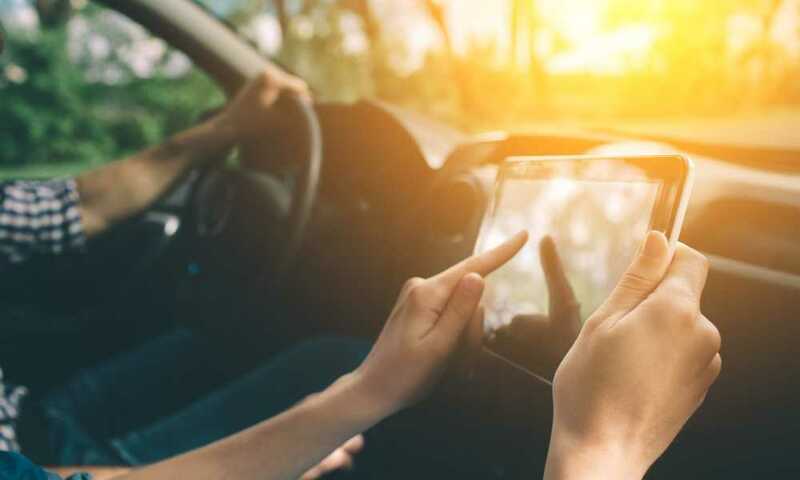 That will help them keep their hands on the wheel while starting a route, as well as acquiring information regarding a restaurant or location of interest or just for dropping the volume down a couple of notches. One of the best devices on the current market is the nüviCam™ LMTHD by Garmin. This device is a great GPS, which doubles as a dash cam. The dashcam comes with some valuable features since it’s backed up by the OS, namely forward collision warning, that’s powering the Garmin nuviCam. 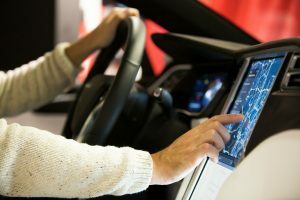 These features further contribute to the driver’s safety, making the whole experience more secure. However, this article isn’t meant for those wondering about whether or not to purchase a nüviCam™ LMTHD, rather, it’s meant for those who already own it. It’s pretty hard to handle a high-end GPS or dashcam without having proper storage for the device. 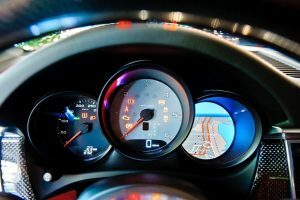 By nature, it attracts unwanted attention when left mounted on the front screen, and it also takes up valuable board real-estate when the driver doesn’t plan on using it. Let’s take a look at the co2CREA (TM) Hard Carrying Travel Case Bag for Garmin nuviCam and see why it’s such a good overall carrying case choice for the nüviCam™ LMTHD. Getting it home to plug it into a PC or connect it to the internet to install updates, transfer car footage (since it is a dashcam as well), and store files. Keeping it in the glove compartment or trunk when it’s not being used because the touchscreen is frail and it will get scratched or even severely damaged if it’s just bumping into other objects. The interior components will be protected by the shock-resistant constitution of the case. 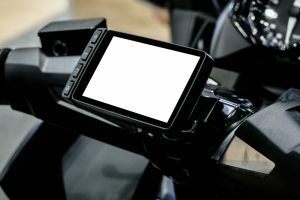 The user will have a place not only to store the GPS or dashcam but all of the accessories that come with it. Hence, making it easy for the driver to transport them all at once. With that being said, let us now head to the details of the product. It is shockproof, water-resistant and dustproof. It doesn’t have any cable loops. It can’t store anything but the GPS and its accessories. The co2CREA (TM) Hard Carrying Travel Case Bag, is a pretty good choice for storing the Garmin nuviCam. 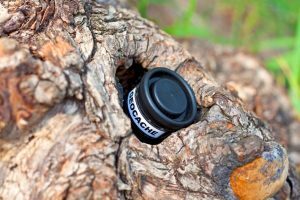 That is because it provides plenty of protection for light use, so it’s ideal for placing the device in the glovebox, in a bag or backpack or on a shelf at home. Also, it comes with mesh pockets, making it easy for storing the tablet-type GPS or dashcam without the screen getting small scratches on it. Moreover, the interior is a little elastic, while the exterior is hard, making for a pretty balanced carrying case. Additionally, it’s waterproof, but that doesn’t mean much since it’s hard to find a scenario in which that would actually prove to be a useful feature. Since it’s made using EVA foam, it’s pretty much shockproof. 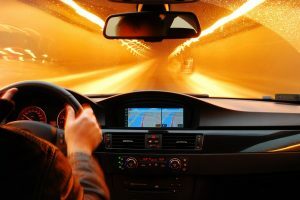 Such will make it great for storing the device within the vehicle—sheltering from damage that might occur from bumpy roads and sudden brakes. 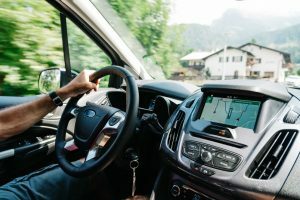 It also makes handling the GPS in a vehicle, where it’s pretty usual to drop things, which is caused by the constant stability shifts and overall poor light conditions. It has a black, inconspicuous design, so it will blend right in with the car’s documents and book. In addition to this, it will shelter the device and its accessories from other items stored in the glovebox, such as pens, the sharp edges of USB cables, lighters and more. While it’s a pretty basic product, it undoubtedly provides adequate storage. It’s a small investment which provides a rather expensive asset. That being said, it doesn’t provide any other sort of use. When loaded with all of the accessories, nothing will comfortably fit inside of the case; maybe some small USB cables. 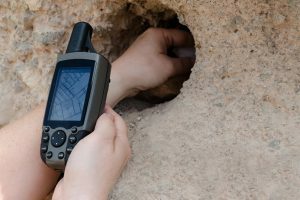 It’s established that the co2CREA Hard Carrying Case is a pretty good choice for the nuviCam and other six-inch GPS devices, but are there any alternatives on the market? Well, there are plenty, but the quality or functionality seems to be a downgrade from this one. The Teaeshop Seven-Inch Hard Carrying Travel GPS Bag Pouch, for instance, comes with a bit of an upgrade in appearance, but a significant drop when it comes to utility. It’s pretty slim and can only store the GPS device and some cables, without any other extra accessories. Moreover, the cables are held in place by some loops, and the edges can scratch the surface of the plastic or the screen since there is only one compartment. It’s pretty easy to determine that the co2CREA Hard Carrying Case is the superior choice, since it features different compartments, shockproof EVA constitution and plenty of space for all of the extra accessories while keeping the price very close to the Teaeshop product. 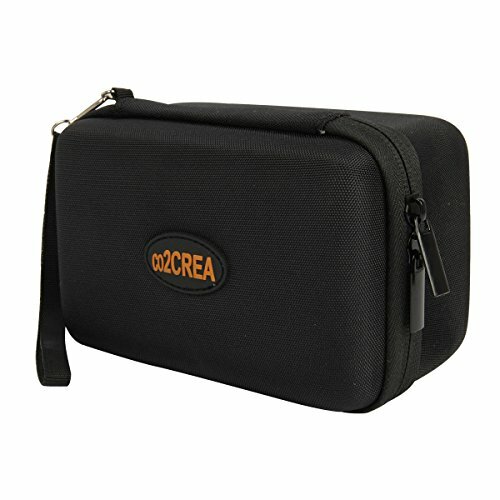 When it comes to GPS storage and carrying products, the co2CREA (TM) Hard Carrying Travel Case Bag is one of the best choices. It comfortably fits a six-inch device, its accessories, and some extra cables. While it does not have the best design when taking organization into account, its compact form, very accessible price and quality materials used in its design make it a top pick. Its low-profile design allows it to fit into a lot of different environments seamlessly. 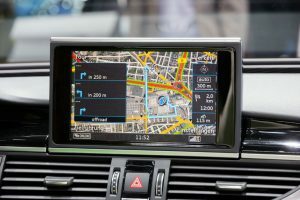 The only thing left for the user is to make sure that they won’t overestimate its storage and cram extra items into the small space, which can severely damage the GPS’s screen.